Antioch Ram has been Providing honest and reliable service and repairs to customers for many year. We have expert certified mechanics that know everything about your Ram 1500. 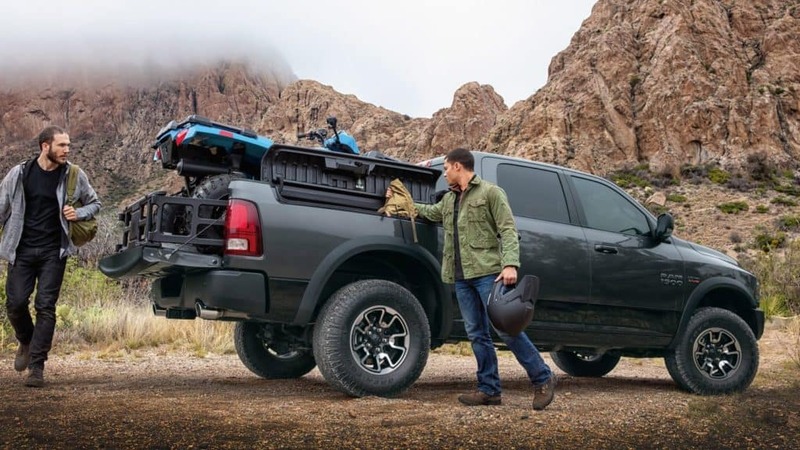 Regular service and maintenance is key in keeping your truck running and performing at its peak. To read more click here then drive down to purchase new or used rams or get service done.